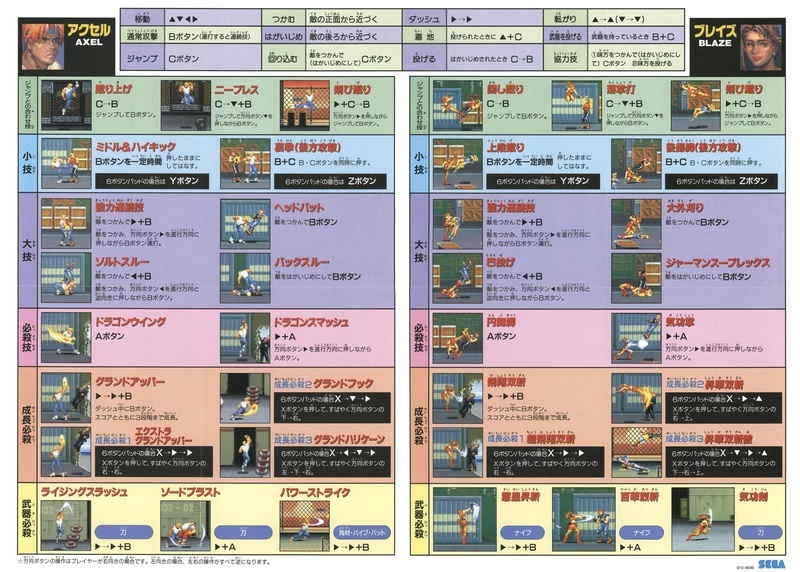 This image is a photo or scan of an "extra" or other paraphernalia that comes with a game, console or magazine. current 03:36, 21 February 2017 7,608 × 5,437, 2 pages (8.09 MB) Akane (talk | contribs) Remake PDF. Please anyone delete old version.